We know bungalows are popular choices amongst homeowners from all sorts of lifestyles, which is why we’re happy to have a wide selection of different ones for sale across Canada’s Capital! 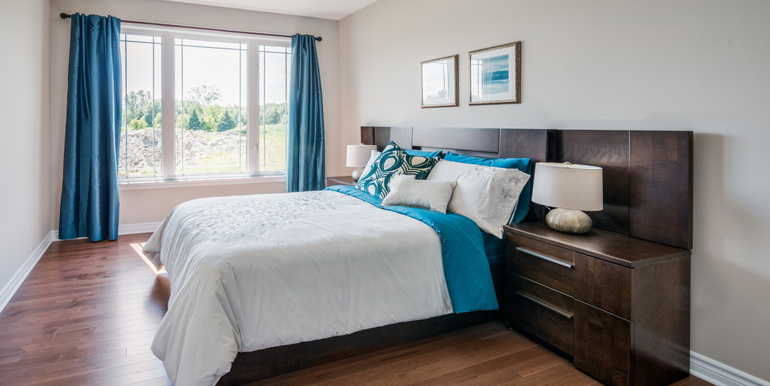 Whether you’re looking for something inviting, comfortable, airy, elegant or all the above, Valecraft has you covered with these premium homes. 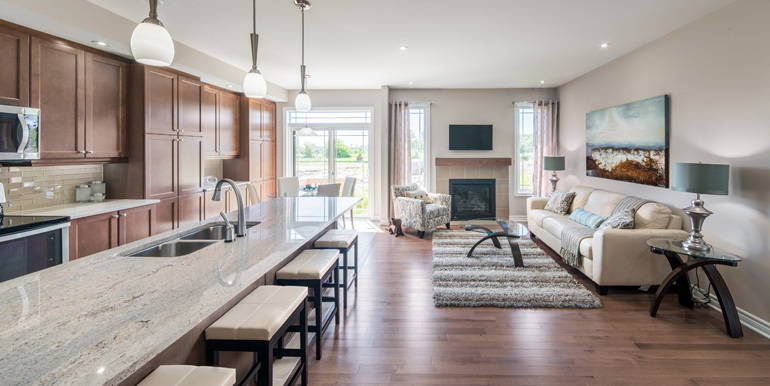 Our bungalows in Ottawa represent our most exquisite craftsmanship and precise attention to detail – exactly what we pride ourselves on and what we’re known for. What makes a Valecraft bungalow different? We genuinely love to create stunning, inviting homes that are great places to live — you’ll notice the difference as soon as you catch a glimpse of one of our properties, let alone enter the front door. Built in some of the most sought-after Ottawa neighbourhoods, they reflect the same high-level craftsmanship that goes into each of our other homes. Many Valecraft bungalows also include spacious and inviting basement areas that can be finished to be turned into a second family room, complete with a fireplace and even a spare bedroom/bathroom combination – just as an example of what we can do to make your home suit your needs perfectly! Valecraft Bungalows complete with open-concept floorplans that are designed with not only functionality in mind, but also light filtration and atmosphere. Other features include ceramic floor tiles in all wet areas, solid oak handrails and spindles on the main staircase, and signature corner walk-in pantries in select models. There are also spacious master bedrooms featuring roomy walk-in closets, brick and/or stone front elevations, direct vent gas fireplaces in select models, and much more. In short, there’s a whole lot of home sweet home to be found in one of these charming, spacious premium bungalows. We have a several bungalows for sale in Embrun and Stittsville, and we’d be happy to welcome your family to the neighbourhood. Available with a variety of custom Design Centre upgrades and located in convenience-rich parts of Ottawa, Valecraft bungalows are an excellent all-around choice. Contact us today for further details or visit one of our model homes today to experience the elegance in person!